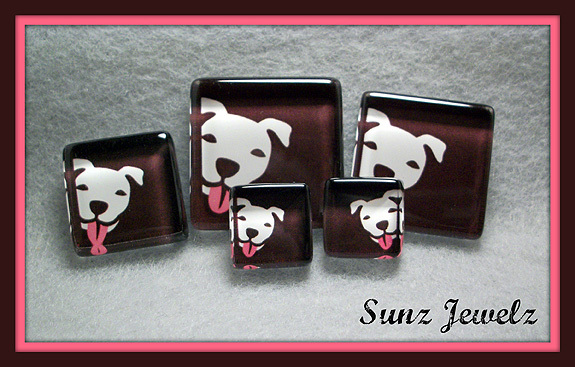 We are thrilled to announce our very own StubbyDog charms, created by Sunz Jewelz. Give a wonderful gift for someone or give a gift for yourself and show your support of StubbyDog by ordering a StubbyDog charm. All are only $20.00. Please indicate size when ordering and allow 5 days for shipping (if you want them there by Valentine’s Day). She does great work, doesn’t she! So glad to see she’s offering these to Stubby Dog readers! These are adorable! I love the simplicity and cute face! These are so cool! Love the design and colors. 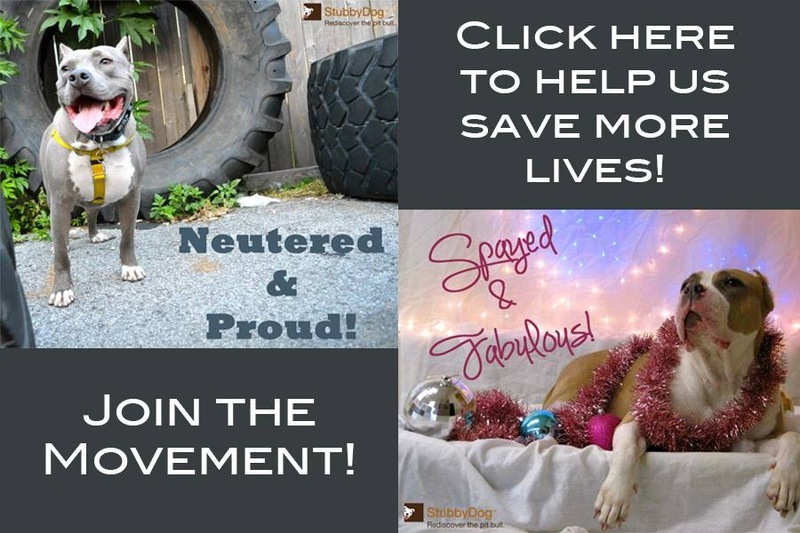 @BellaDogAuthor She does amazing work!